When it comes to driving, it’s possible to avoid most road issues. You can see a pothole up ahead so you change lanes in order to avoid a flat tire; you see a driver erratically changing lanes in your rearview mirror so you go down a different street in order to avoid their odd behavior; you can even take an alternate route if you see traffic up ahead. As long as you’re paying attention to the road and those around you, you will be safe. But there’s one issue that isn’t as easily avoided. This issue is almost impossible to avoid or prepare for. You probably already know what we’re hinting at, right? Even the smallest of rocks can lead to disastrous consequences for your car’s windshield. 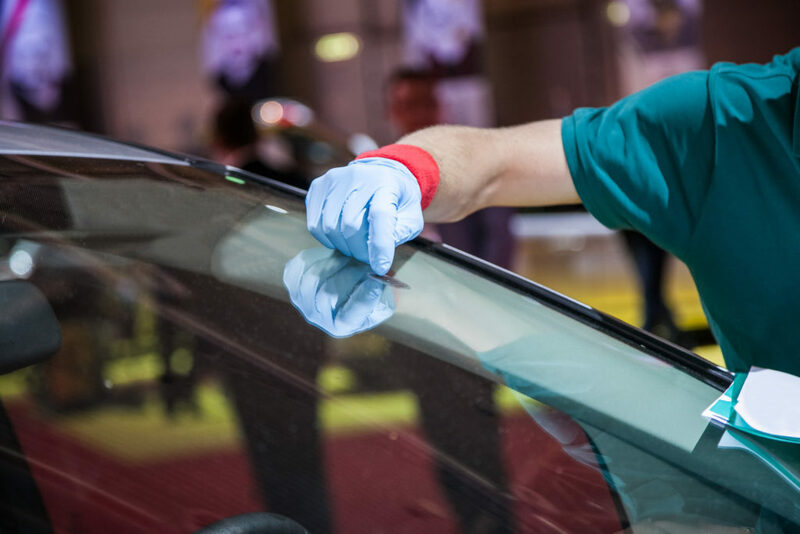 If you require auto glass replacement services in the Denver area, Complete Auto Glass can help! The dreaded projectile that hits your windshield while you’re already late for work. The rock comes out of nowhere, becoming airborne thanks to the tires of the truck ahead of you. The small rock gets flung through the air, traveling at high speeds, and impacts your windshield. The first thing you notice is the sound then your heart sinks as the crack appears. There’s no time to stop by to get the windshield fixed, at this point. Defeated, you drive to work and park in your usual spot. Once you get out of your car, you’re able to see the extent of the damage. Your heart sinks some more as you walk into your office, shaken but ready to take on the day. We understand that it’s often difficult to make the time to repair your car’s windshield. 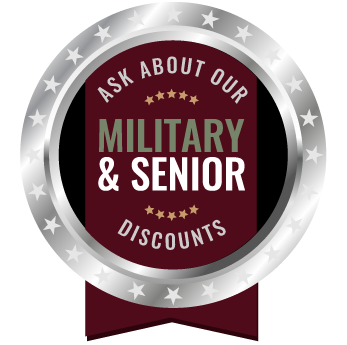 If you require windshield damage repair assistance, choose our mobile services! You won’t have to come to us, we’ll come to you. Before long, that large crack will be a thing of the past and you’ll be able to drive safely without your vision being obscured by the damage. Choose Complete Auto Sales, Today! Remember, if your windshield is damaged, it’s in your best interest to fix or replace it as soon as possible. Failing to do so in time will only lead to further issues. Say you don’t change your windshield when the opportunity presents itself and, instead, you drive home. On your way, you fail to see a pothole up ahead because the crack in your windshield obscured it. You drive into the pothole and not only do you get a flat tire, but the impact itself also causes the windshield crack to spread even more! Now it’s late and you have to change a tire and drive home with an even more damaged windshield. Avoid this scenario by choosing auto glass replacement services from Complete Auto Glass, today!